Tailoring our programs to fit your ever-changing business needs. An analysis of sales proposals and presentations. 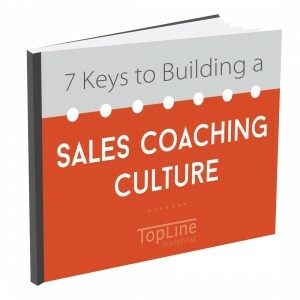 This hands-on contact helps us develop custom case studies and exercises for the training as well as customized implementation tools (such as our Sales Playbook for salespeople and Success Profiles for sales managers). We also will know which components of our programs to emphasize and which can be shortened or skipped. Customization is about “fit and finish.” We want to work with you to improve the fit so the finish far exceeds your expectations. The result will be greater program impact, higher adoption rates, and improved sales results. We strive to provide you with sales management and sales training tools that are truly useful to you as a sales manager or salesperson. 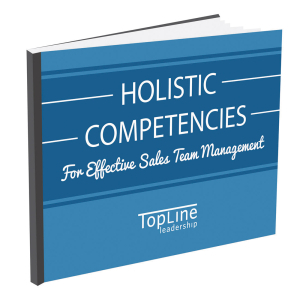 While the content of the training was excellent, it was TopLine’s ability to customize it to Holland’s business model and market segment that made it resonate with our Sales team. In addition to the training courses, we have found that the e-learning modules and reinforcement webinars have cemented new habits that are increasing sales attainments.